Being the defending champions and the greatest debaters in the East African region, Kyambogo University was earlier this year invited to take part in the prestigious World University Debate Championships (WUDC). 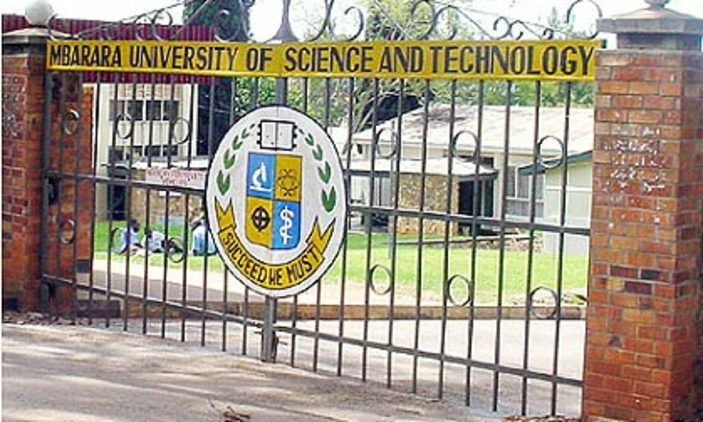 Ahead of the event that will be happening in South Africa on the 27th of December 2018 to the 4th of January 2019, The Kyambogo University debating team sponsored by the Vice-Chancellor Professor Elly Katunguka has set off for a regional tour as they prepare for the intercollegiate debate event. 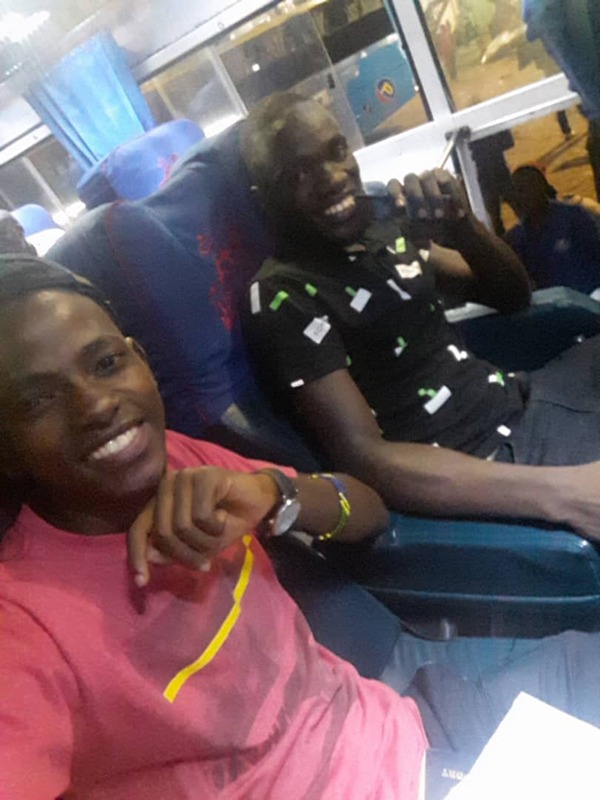 The team made up of two representatives Wabwire Ojambo Shabil the former convener of the East African Debate Championships 2018 and Ssegawa Ivan Sebastian the President of the Kyambogo university debate society set off yesterday to Kenya where they will be taking part in the scholars festival debate, engaging in friendly’s with Strathmore University, Kenyatta University, Pioneer international University and the University of Nairobi. The team will then proceed to Tanzania and Rwanda and then finally head to South Africa to do a Pre-worlds at the Stellenbosch University which will be ready and pumped up for the final tournament at the University of Cape Town. “Being part of the World University Debating Championships is a dream come true to every debater on earth, we are so happy that the University has invested in it, especially the “world debate tour” as part of our training and trust me we are going to make you all proud”Ojambo, one of the debaters told our reporter. The tournament lasts a week filled with the best level of debate rounds in the world. The debates employ the British Parliamentary (BP) format in which four teams compete against each other on two opposite positions on a given motion, which is announced fifteen minutes before every debate. The competition is run in nine rounds under a Swiss-system where teams of a similar level face off against each other until the best forty-eight break to the direct elimination rounds. The best English-as-a-Second-Language (ESL) and English-as-a-Foreign-Language (EFL) teams enter their own elimination rounds. The championship also features a Masters competition, a format chosen by the host organizers. The Masters competition is open to judges, members of the adjudication core and organizers. There is also a Public Speaking Competition that consists of participants presenting a speech on a given topic with just a few minutes beforehand to prepare it. “Worlds”, as the WUDC is commonly known, crowns the winners with the title of World Champions. The event also prizes the winners of the ESL, EFL, Masters and the Public Speaking Competition categories.